Please complete the form below and press "submit" to send us your catalogue order request. We will send a printed copy of our latest catalogue in the post. 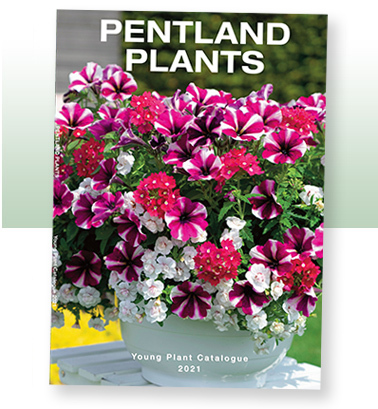 Alternatively click the link below to download our catalogue.